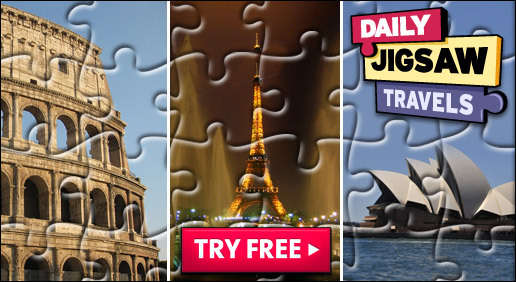 Take a trip to fantastic places each week with our new jigsaw experience! 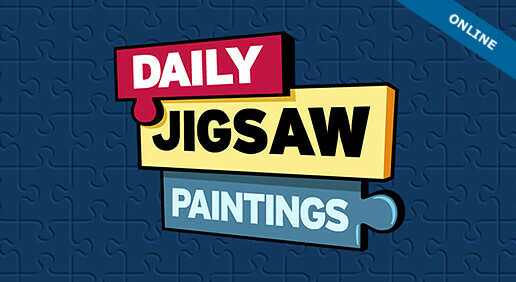 A daily jigsaw puzzle featuring paintings from the National Gallery of Art! Put the pieces together with monthly bonus jigsaws. A brand new daily jigsaw puzzle featuring photos from the National Aeronautics and Space Administration (NASA). Create personalized puzzle postcards to share with friends and family using your own photos! 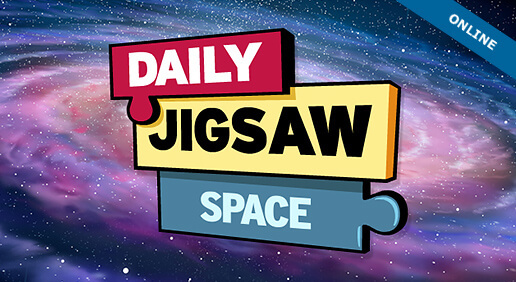 Hey jigsaw junkies: get your fix with this challenging, dynamic puzzle game! You'll need fast fingers and all your puzzle powers to put together a 5-star rating in this dynamic puzzle explosion! A photo tour of planet Earth in jigsaws! Free online puzzle games are our specialty. So is 24-7 fun. Shockwave.com has a ton of exciting game categories to choose from, including Action Games, Adventure Games, Card & Board Games, Jigsaw Games, Kids & Family Games, Music & Photos Games, Puzzle Games, Racing Games, Shooter Games, Sports Games, Strategy Games, Word Games, and more. That's right, we have games for everyone! Not to mention reviews and ratings of games, a community full of gamers, and plenty of exclusive member perks. The best part is Shockwave.com is updated daily, making our library of Flash games library virtually endless! You can subscribe to Shockwave® UNLIMITED for access to exclusive online games and downloads for a low monthly fee. You'll enjoy unlimited play on all download games, no ad interruptions on all online games, and new games each week. Whether you're looking for jigsaws to play online or beyond, Shockwave.com has games for everyone!